Have you ever thought about writing a book? Not sure how where to begin? Are you contemplating how your voice can have an impact on the world today? 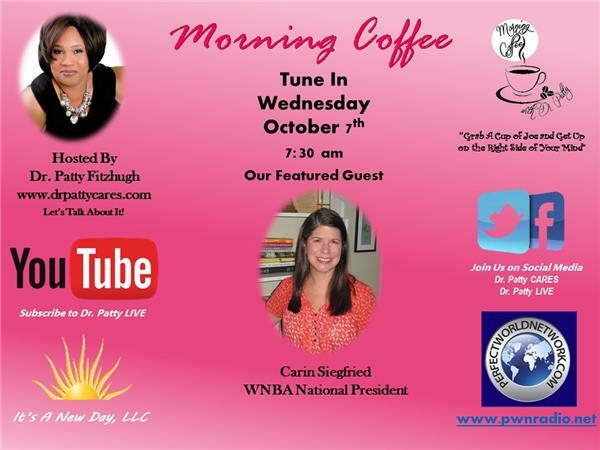 This week on our show, Dr. Patty interviews Carin Siegfried, National President of the Womens National Book Association (WNBA). 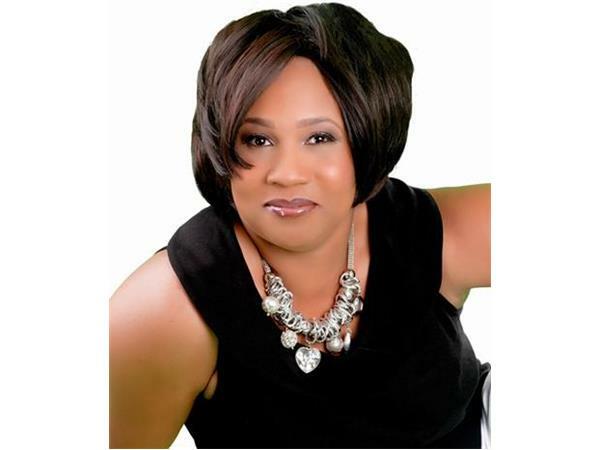 Tune in to learn more about how the WNBA works to promote reading and support the role of women in the community of the book. 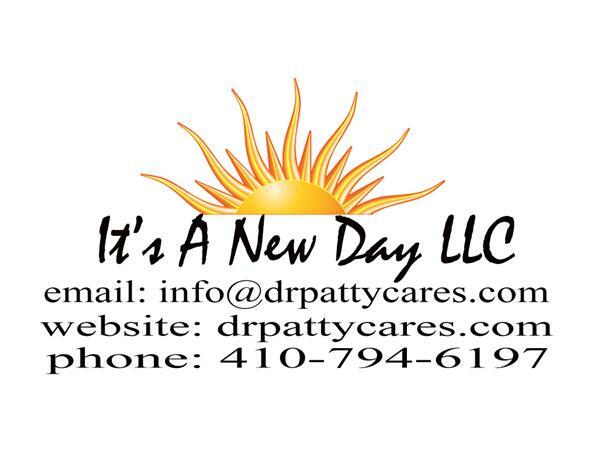 Grab a cuppa for your body, while Dr. Patty's inspirational messages fire-up your mind!